One season, six paintings, six lines of clothing : a collection shaped by artist’s creations! 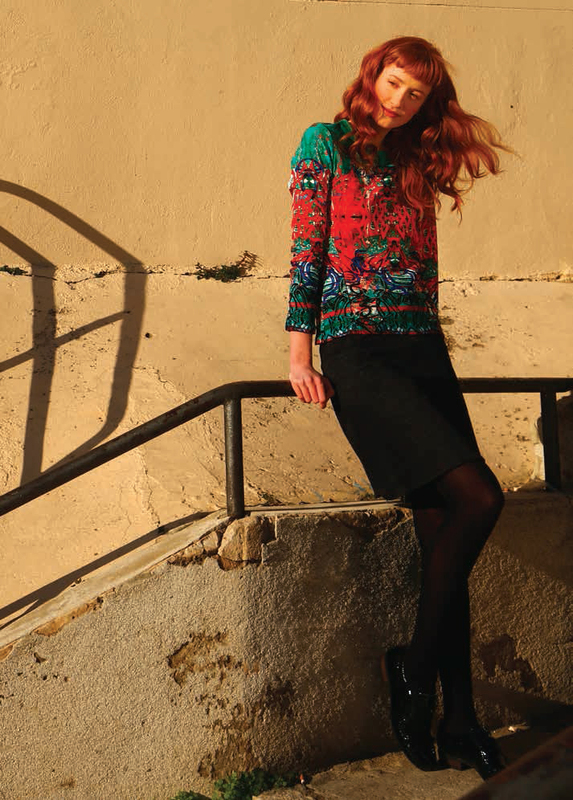 Aventures des Toiles is a prêt a porter brand which draws its inspiration from art. 2000 creation the <art to wear> concept with Aventures des Toiles label. 2006 International development of Aventures des Toiles and opens up in 23 countries. 2008 ‘The Federation francaise du prêt a porter Feminin’ (the French fashion industry’s business partner> rewards Aventures des Toiles as “Elan de la Mode” for its original concept. 2009 Opening of the flagship store Aventures des Toiles label in the heart of Paris. 2012 Aventures des Toiles concept store moves to the Marais 4th district in Paris (the trendy design and fashion-designer boutique area). The label expands its network with six of its own boutiques (Avignon, Clermont Ferrand, Lourmarin, Metz, Paris, Strasbourg). 2013 Creation of the knitwear line, fully integrated workshop production in Burgundy France.